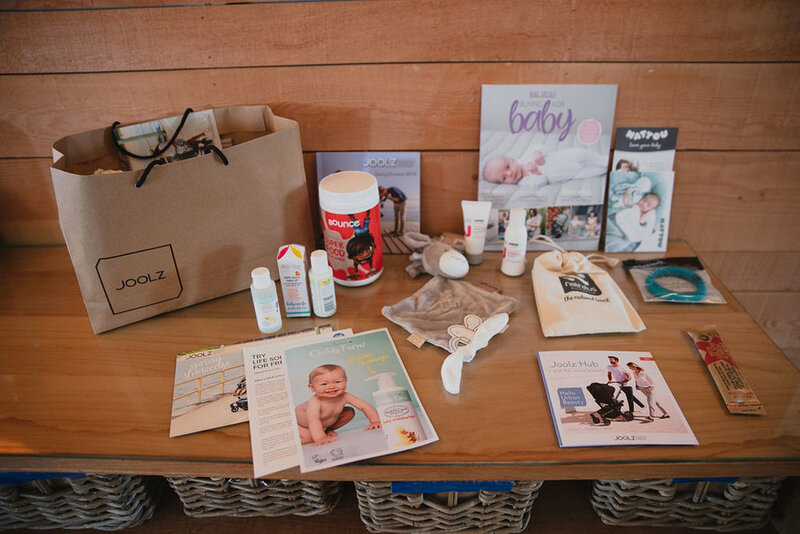 Sydney’s first pram runway was held by Kate & Co. to showcase Joolz’s latest pram model, The Hub. Kate & Co. held the event in Sydney’s Bondi Beach at The Blue Room, a location right on Bondi Beach with incredible views and beautiful natural light. The event featured an intimate and immersive catwalk, and guests were encouraged to engage in the social competition at the media wall and collaboration stations, Bae and Nattou. MC for the day, model Kendal Schuler, introduced the runway to guests and three model influencers were individually welcomed onto the catwalk one at a time, sporting each of the Joolz models with their small children within the pram. 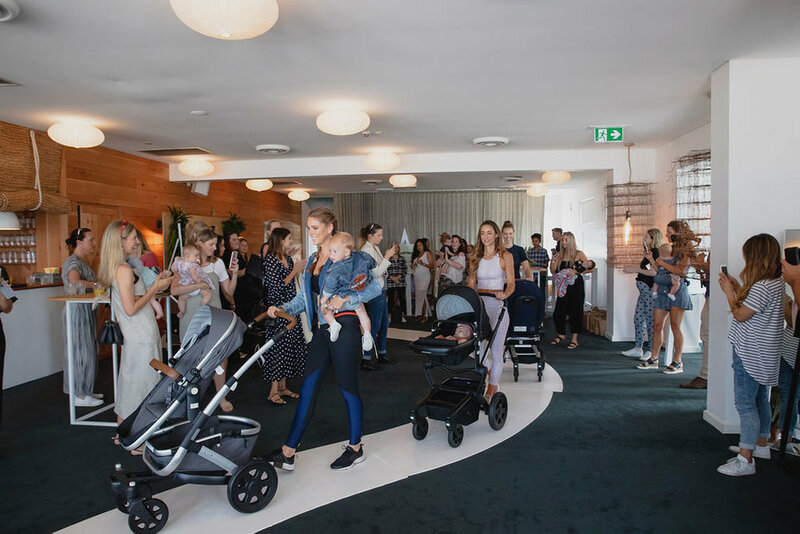 Influential yummy mummies were guests of the event, with Kendal Schuler, Krystal Hipwell, Phoebe Ghorayeb, Siannon Pallister and Magdalena Roze among those who attended (along with bubs! ).